Born at Swenside, England on 23 July 1877, he came to Canada in 1893 with his parents and brothers, settling on a farm near Whitemouth. 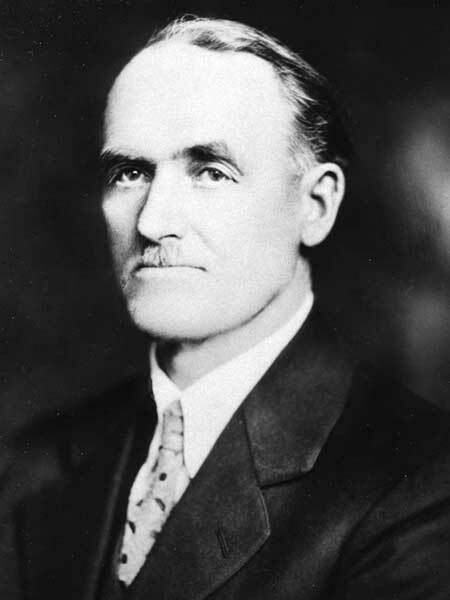 In 1902, he received a degree from the Veterinary College at Guelph, Ontario and he worked as a veterinarian. On 23 July 1906, he married Elizabeth Cooke (1882-1959) at Winnipeg and they had five children: Isaac Henderson, George William Henderson (1907-1917), Elizabeth Jane Henderson, Andrew Henderson, and Annie Henderson. They also raised Jack Horsburgh from birth, who later changed his name to Henderson in adulthood. He was the Reeve of the RM of Whitemouth for three periods (1918-1922, 1927-1948, 1952-1966). He died at Steinbach on 9 November 1971 and was buried in the Whitemouth Cemetery. Obituary, Winnipeg Free Press, 10 November 1971, page 31. We thank Susan Johnson for providing additional information used here.